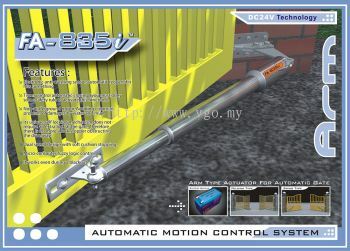 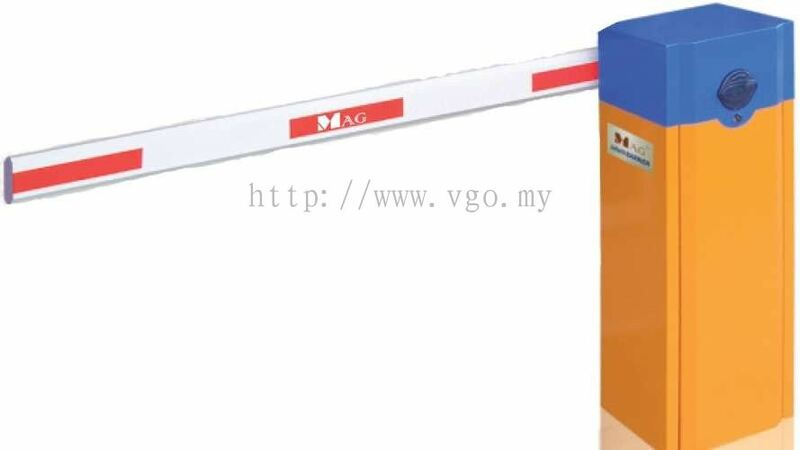 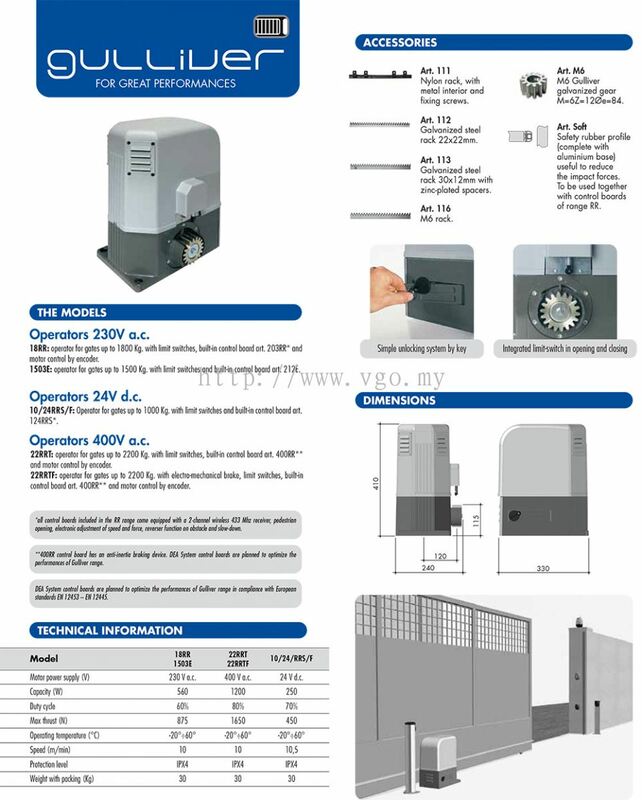 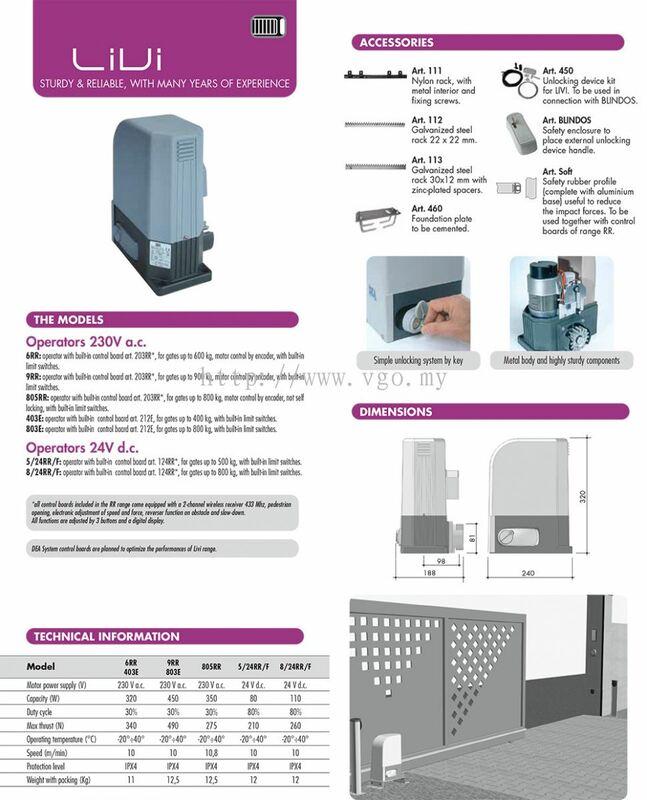 VGO Technology - VGO Technology is a security system supplier company. Our office is located in Butterworth, Penang, Malaysia. 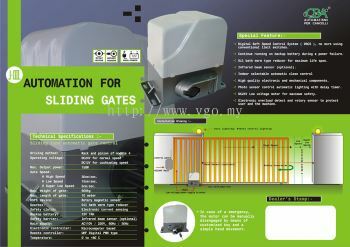 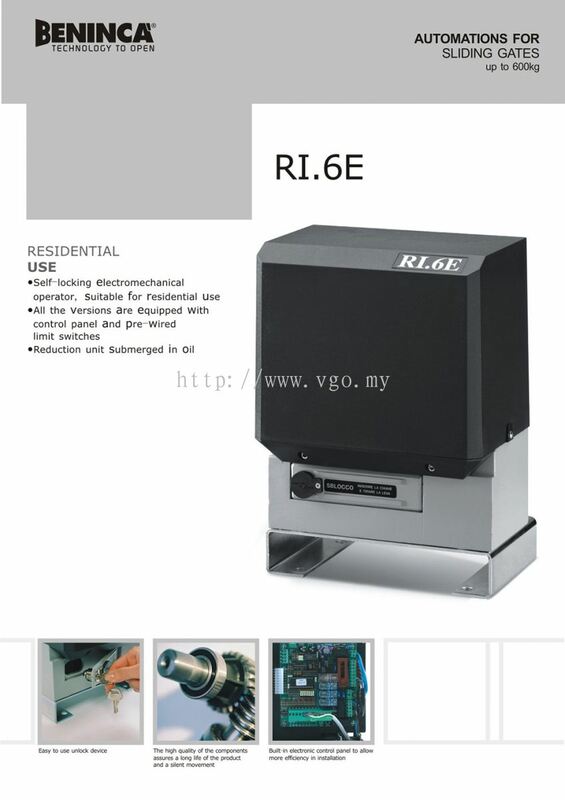 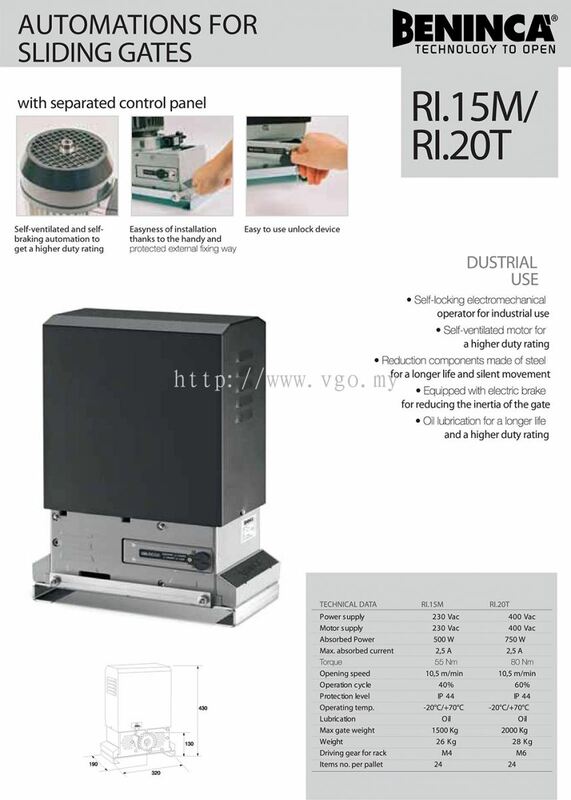 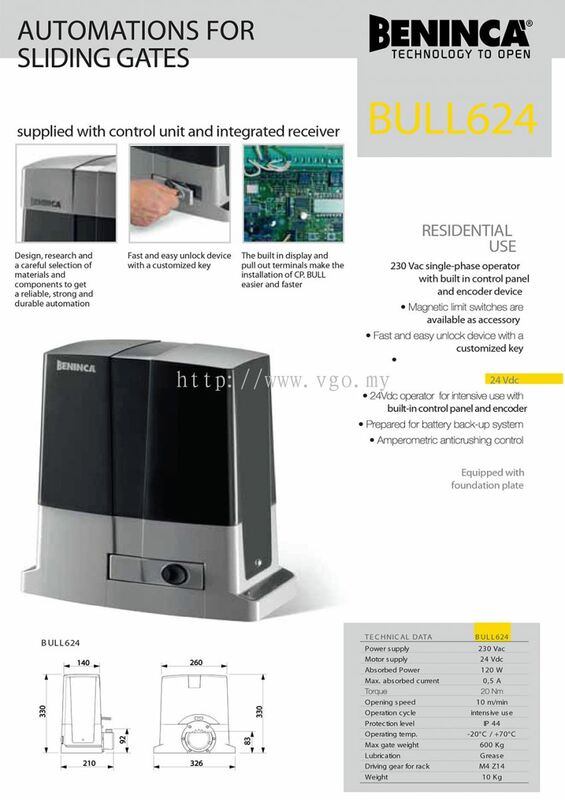 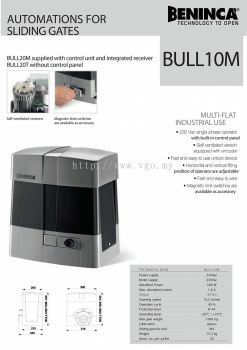 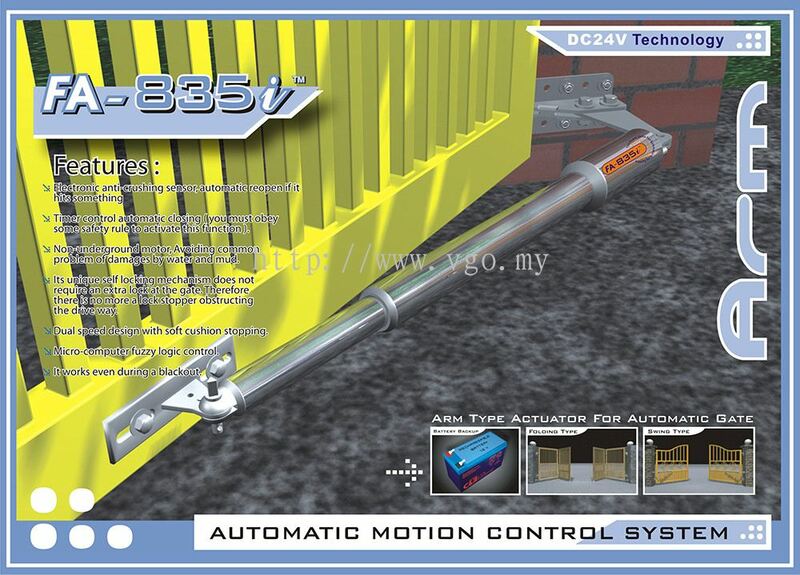 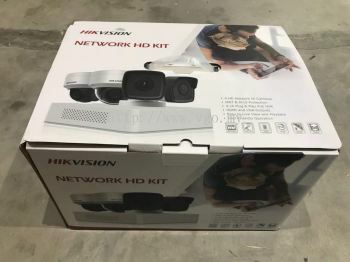 VGO Technology is a security system supplier company. 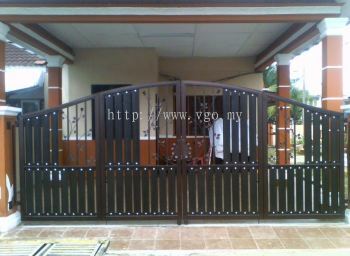 Our office is located in Butterworth, Penang, Malaysia. 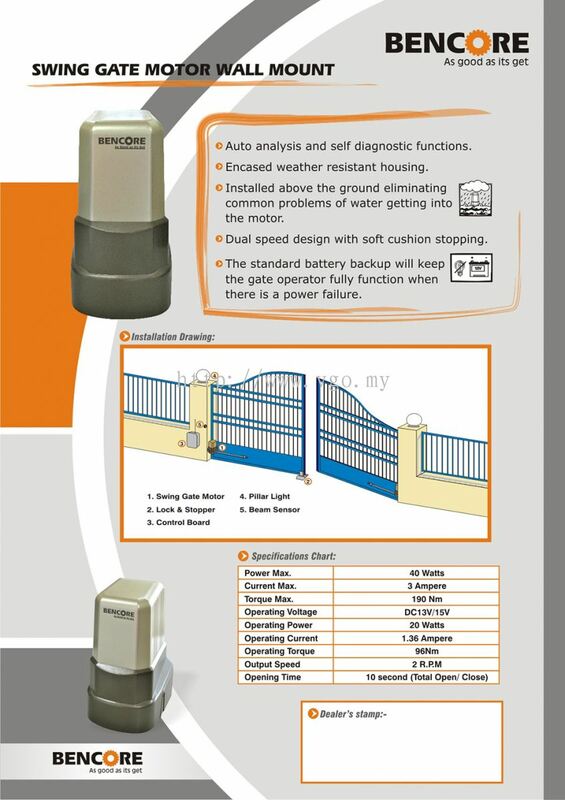 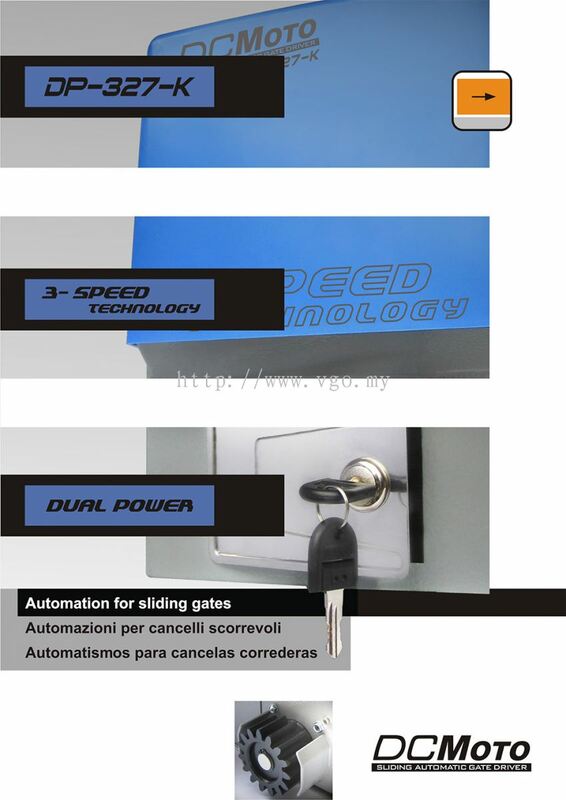 We specialize in automatic gate system, CCTV, access control, smart home alarm system, face detection camera, etc. 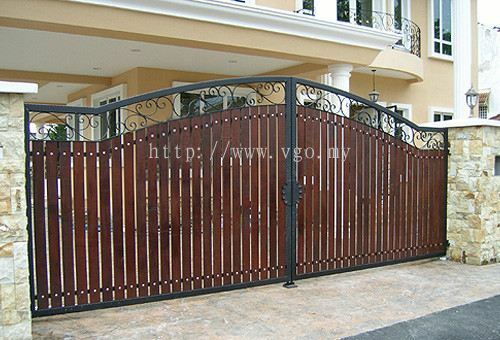 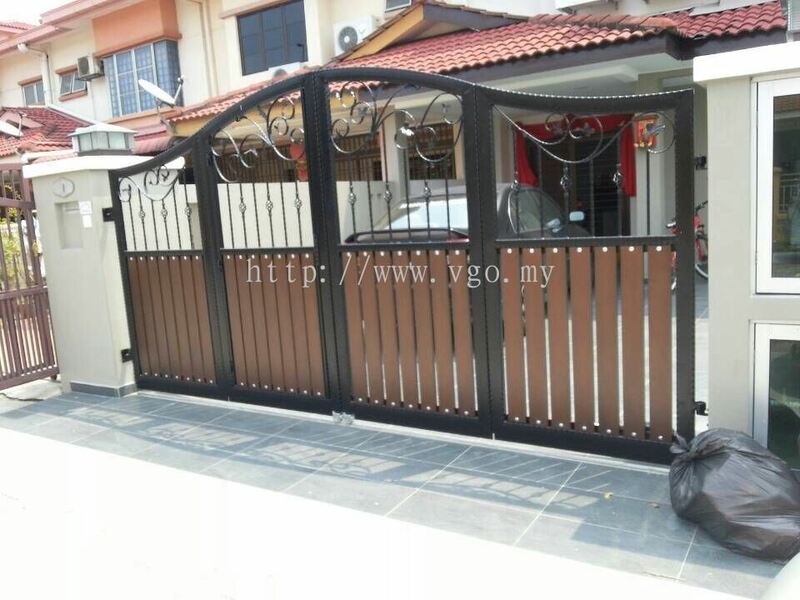 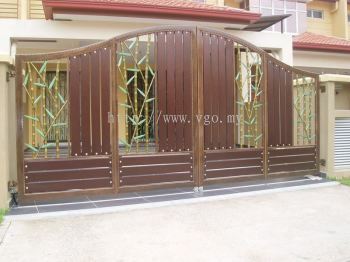 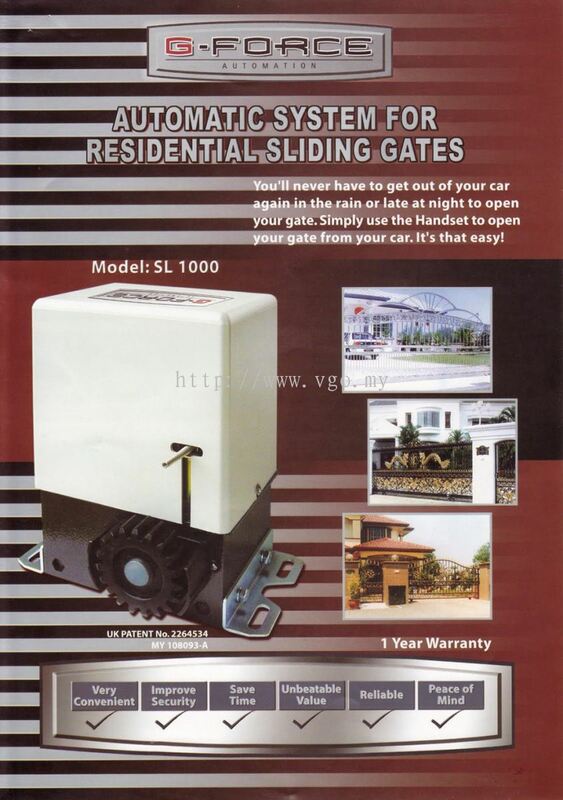 VGO Technology was established with the goal to provide the best security system and quality services to customer. 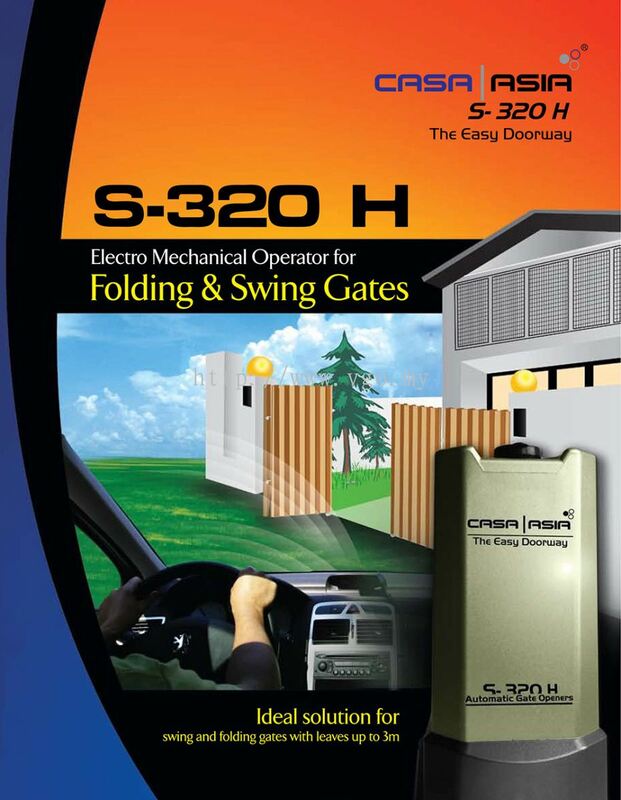 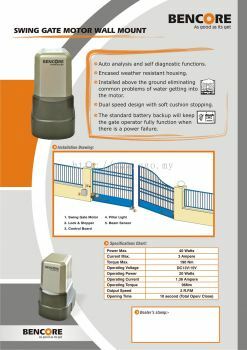 Our extensive range of products consist of Alarm system, autogate, barrier gate system, door phone, and wrought iron gate. 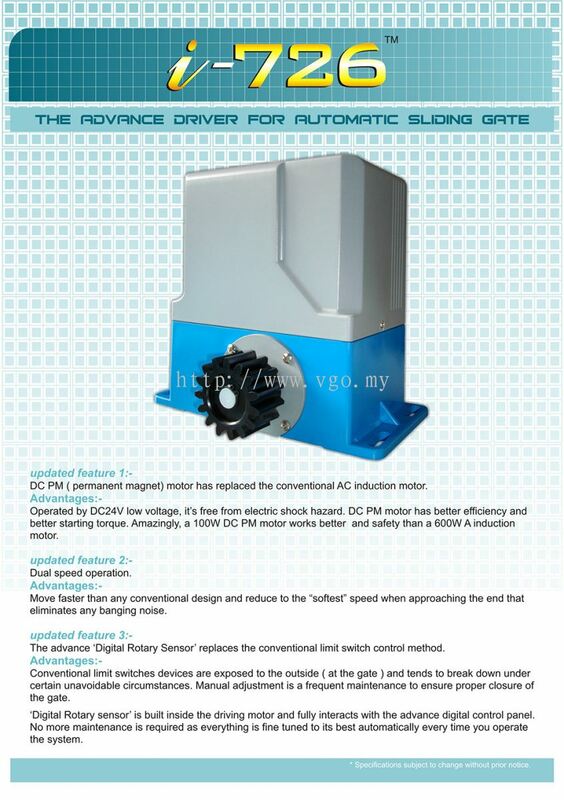 Our products are reliable and guaranteed powerful and efficient. 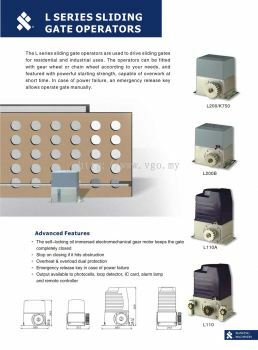 Over the years, we supply our products to residential and a wide range of industries such as industrial, banking, retail shop, government area, etc. 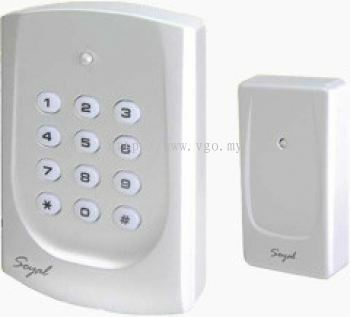 If you are choosing your first security products, we will be glad to provide the best advice and support to you. Contact us now for more details. 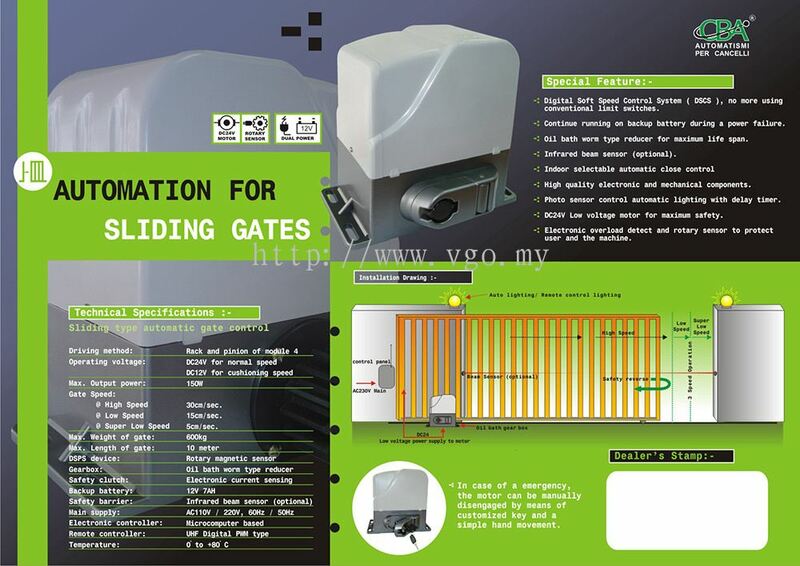 VGO Technology Updated Company Profile — Home Banner. VGO Technology Updated Company Profile — Topbar Banner.